Retro styled, retro-difficult? Cuphead started quite the controversy, but also received many awards. 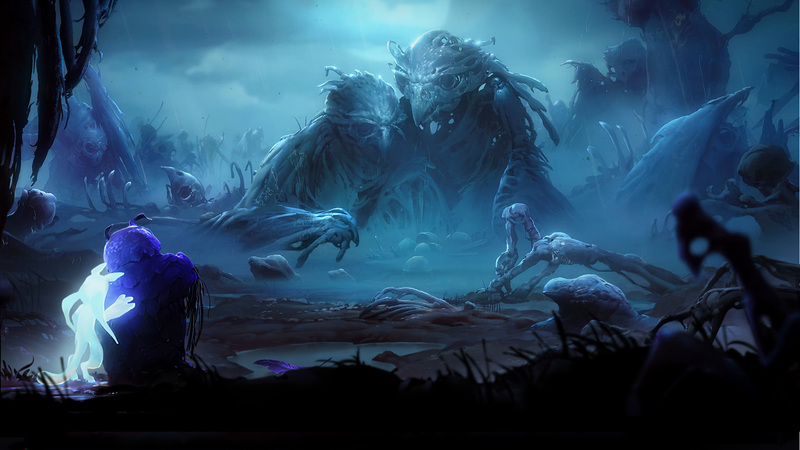 Read this Review to learn if the game just looks good or is actually a real looker. 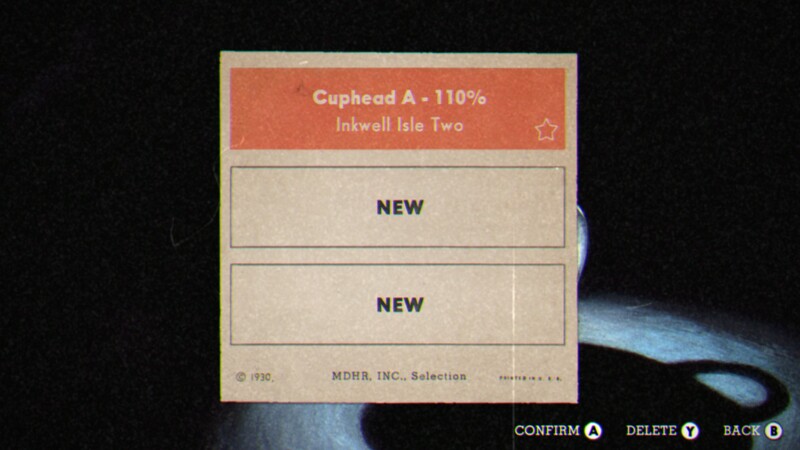 Very few indie games ever received such unprecedented acclaim as Cuphead did. The game (deservedly) got a lot of nominations and rewards at this year’s Game Awards show, mostly due to its highly unique art direction and amazing soundtrack. Tapping from a lot of cultural references the game immediately activates your nostalgia-glands by bringing back those old good and warm cartoon days of ages past while adding a few referential nods to gaming of today. But warm childhood-nostalgia-induced memories aside the one question remains: is Cuphead a good game after all? How does it compare to more modern platformers? And why did this game – in times of Dark Souls clones – raise so much controversy about difficulty in video games? There’s a lot of visual clutter and movement in Cuphead’s bossfights . This can make it hard for certain audiences to enjoy the game as they might focus more on the visuals than the game’s mechanics. Well, let’s step back a little, put on our analytical glasses and sit down with a good glass of whine, shall we? Starting our story in the “old days” of gaming, difficulty has always been a major factor. This started in arcades which were meant to get those quarters out of your pocket, and continued with the first 8- and 16-bit consoles, which had to stretch a game’s length arbitrarily due to memory limitations. In consequence they make you “work” for your money, artificially stretching that short playtime experience, but also giving you a sense of pride and accomplishment when overcoming their harsh difficulty spikes. “Git gud” or die trying? 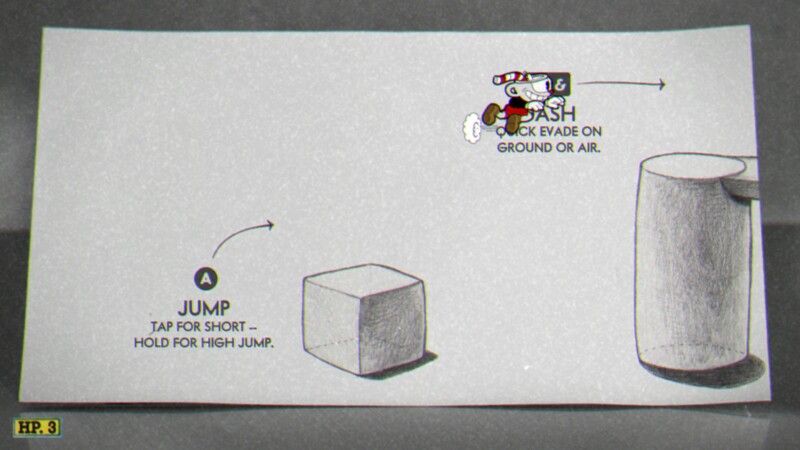 Cuphead has a simple tutorial to show you the basics, but the game will punish the unprepared – sometimes even gaming journalists. Cuphead is guilty of this as well: its difficulty clearly references the old “arcade” times, maybe even fully intended as form of homage. There’s a fallacy in that though: a player’s perception of difficulty is highly subjective, as not everyone is experienced in 30 years of gaming history. Today’s gamers understandably want this game to be measured by modern standards, meaning that a game that costs money should be fully accessible to a wide audience. And this is where and why the controversy started, ranging from arrogant and demeaning “git gut” statements to a more broad discussion on what sacrifices a game’s design should make in order to remain accessible. This discussion derails quickly when confronted with “the creator’s vision and how it was meant to be played” argument. I put that in quotes intentionally, because a personal vision is – you guessed it – also highly subjective and thus will rub a lot of people the wrong way either way. With that said: each game is not for everyone, and people should be careful of which aspects they criticize in a game. In Cuphead’s particular instance it’s a mixture of the more personal “this looks so great, I want to enjoy it in full” VS the more design-oriented “it’s meant to be difficult as means of personal achievement”. For me this leaves only one final conclusion: you have to either design your game in a way it caters to all audiences (which can destroy a lot of unique appeal) or offer options for people to enjoy it on their level. 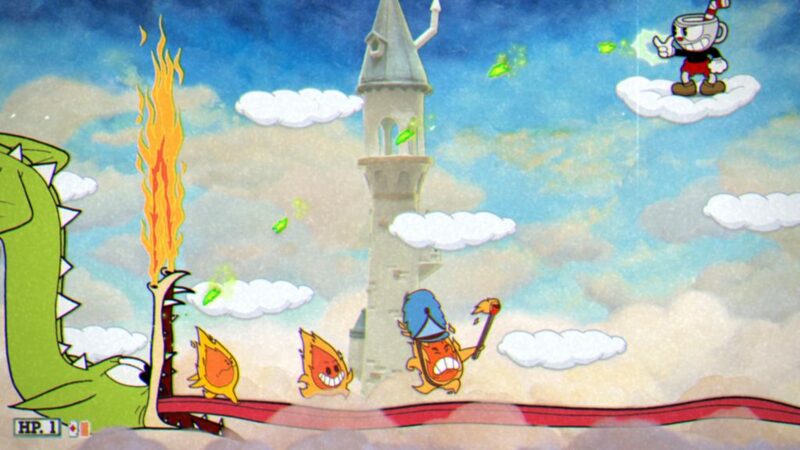 Adjusting difficulty means is a lot of extra balancing work for any jump’n’shoot / bullet hell platformer, not only Cuphead. In my opinion the game does strike good a balance here, providing a “regular” and “simple” difficulty option from the get-go which allows most players to enjoy almost the whole game at their level. Well, almost – because the last two bosses require you master them at Regular difficulty – and that of course requires patience, practice and coordination to get that dance of evasion and attack just right. Personally I found the “Regular” difficulty more than fair in terms of balance, being very comparable to older games such as the Contra-Series. 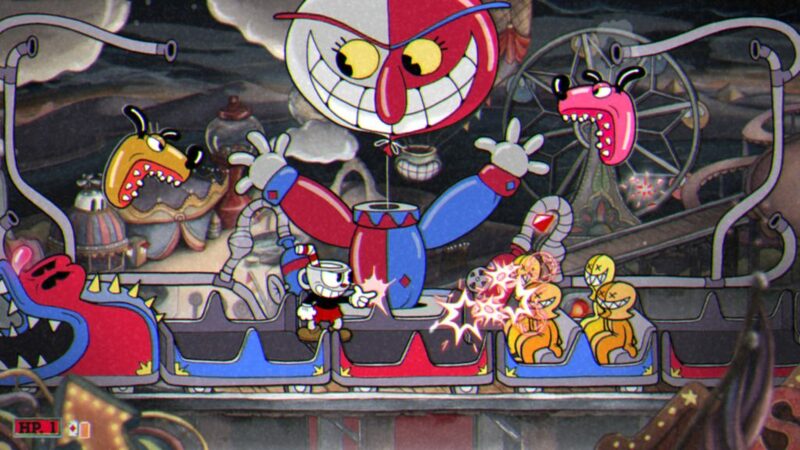 All bosses in Cuphead – including the final ones – have clearly distinguishable patterns which can be learned and avoided, as it should be in any platformer. The only criticism here is a certain amount of RNG to all bossfight phases and attack patterns which can give you a varying experience. A very steep raise in difficulty on the last two few bosses is understandable on the one had, but remarkable out of place when compared to the other fights. Overall it’s all doable, but your personal percieved difficulty may vary greatly when comparing yourself to other players. The end at Regular difficulty will show at around 4-6h of playtime. You can push above 100% but don’t expect a lot of new content past this point. In addition to these many subjective discussion points Cuphead also has an objectively measurable downside: its short lenght. The game took me about 5-6h to complete, including all retries per boss on the default “Regular” difficulty, which in turn unlocks a new “Expert” level. This also quite harshly brought be back to the “old days” to me – albeit in not such a good way. Aside from the “others do it too” argument there is little to no justification for hiding that difficulty level behind a playthrough, and hiding the final bosses on a fixed difficulty wasn’t a really great design-idea either. With only 3 difficulty levels to master the game does offer too little content (some hidden coins and challenges) to really justify a second run. So aside from challenging yourself with the same 19 bosses just in order to get a better score rating there’s not really much to do. In conclusion it wouldn’t hurt the game to make this journey as enjoyable as possible for any type of gamer – enthusiast and casual alike. The journey of seeing and overcoming those funny bossfights is the main appeal of Cuphead – and it’s a big one! My best recommendation to give is: challenge yourself as much as you can and enjoy this game for occasional pick-and-play sessions. When frustrated, stop, pick other fights or take a break to come back later with a new appetite for challenge. This game is arcade all over: play in short bursts, enjoy the game as long as you can. It would’ve been a nice thing for the game to provide you with enough difficulty options right from the start, but it’s not a deal breaker. Things like that can be addressed in patches, as the developers are already doing right now. Many unique bossfights make you laugh and motivate you to overcome. You simply WANT to reach the next stage just to see what’s there to surprise you. It’s the main appeal of this great game, making it stick in your head long after putting it down. Not much is known about the sequel to “Ori and the Blind Forest” yet, but that doesn’t rally matter. Given the already high quality of the first part the trailer makes it clear that the sequel will even try and top that. One can safely assume that the 2nd installment of Ori will not be doing things mind-blowingly different, but most-assuredly pushing the bar once more in terms of 2D/3D animation quality, sound design and overall presentation. It’s as “high-quality” indie as it can get. Interested in awesome pixel art? Roguelike mechanics in a Metroidvania styled game? Check, check and Check? 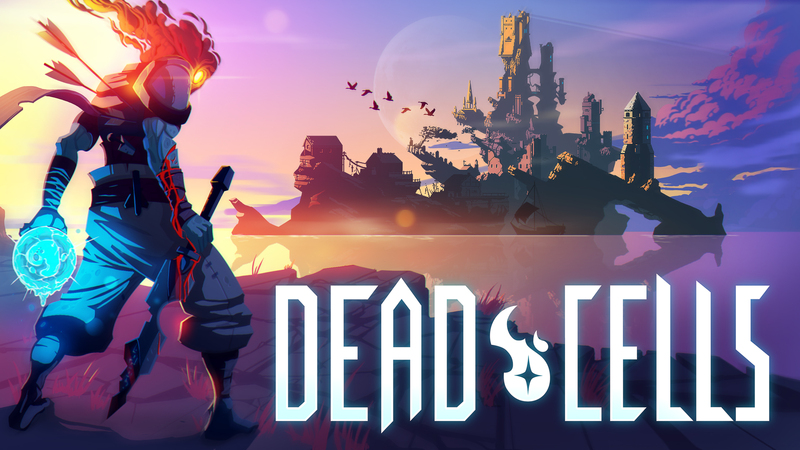 Then “Dead Cells” might be interesting to you. The game oozes originality and polish already in its early stage, the combat looks satisfying as heck and versatile on top. However the long-term motivation needs to be proven, as this has always been a major problem with the roguelike genre. With that said, this game might come out with its own flaws, but so far it is brimming with positive steam reviews, despite having started in Early Access just a few days ago. I’ll make sure to keep it very close on my radar. Get notified of new entries! Just enter your E-Mail address.